m9m4.com - Featuring an expansive catalog of M9 Bayonet photos, including the some of the rarest M9's that exist. old-smithy.info - A web page showing many different variations and manufacturers of the M9 bayonet. 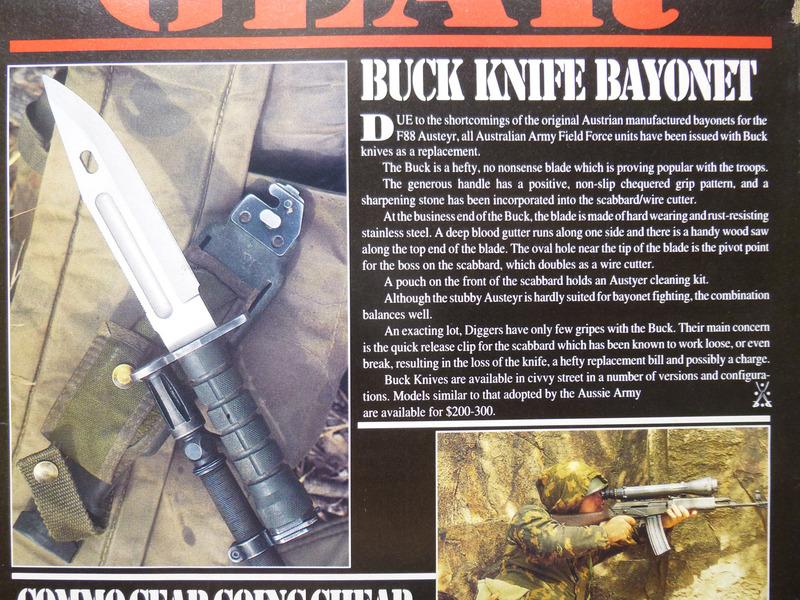 worldbayonets.com - A collector's page with post WWII bayonets. usmilitaryknives.com- A must-read article all about the M8 and M8A1 scabbards. Written by bayonet expert Gary Cunningham.